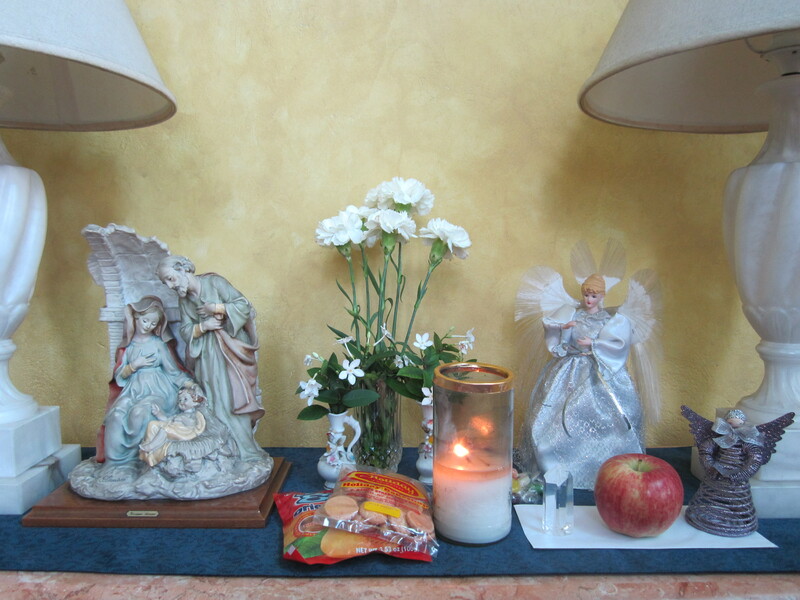 Warms my heart when I receive another pic of an angel altar! I’m glad the wishing angels are going around. Keep them coming guys! There are even biscuits in case the wishing angels want to have a sweet snack. How imaginative and hospitable of her! The intention of this blog is to act as a resource guide for the soul in training. Read up on what you can do for yourself and others. Anything and everything that can be of use for the four pillars of living; Mental, Spiritual, Emotional and Physical. Making a Vision Board that Works!